iWorkShop are the specialists in urgent repairs of all kinds of electronic devices. 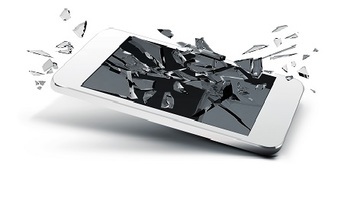 Our team of professionals have the tools and knowledge to quickly and cost effectively repair your damaged gadgets. Our company produces the urgent repair of electronic devices without additional cost. In this short period of time does not affect the quality of work. We offer a premium repair service for all major brands of mobile phones, tablets, laptops and desktops in Perth! 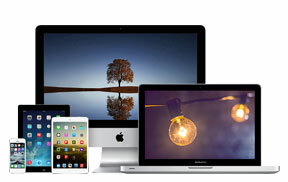 iWork specializes in smart devices, tablets, Microsoft Windows, and Apple Mac repairs. 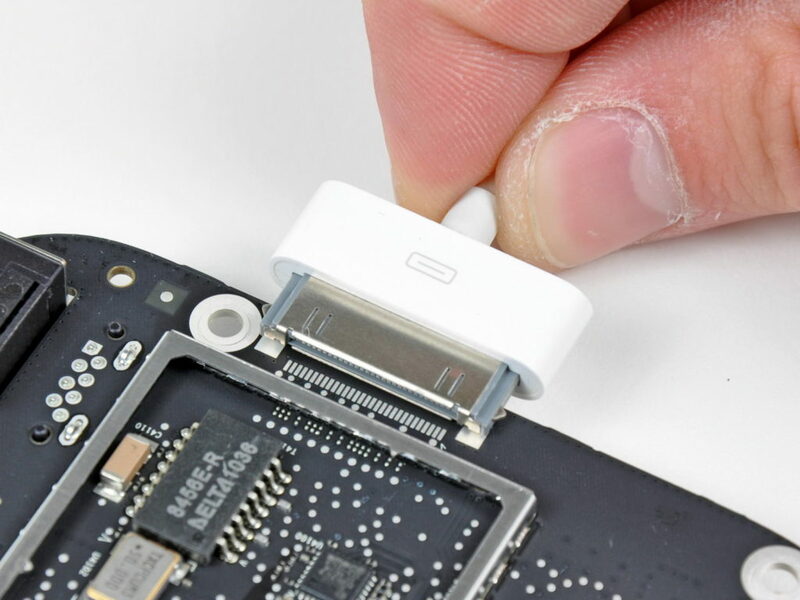 We use state of the art technology, backed by our team of professionals with years of experience to allow us to deliver the highest quality repairs to all your devices and gadgets. No matter which brand or model of mobile phone, tablet or laptop you have, we can provide a fast diagnosis and quotation for the repair, often on the spot. We offer a very quick turnaround time and in most cases, same day repairs are carried out to ensure you’re back with your mobile phone or laptop as soon as possible. We repair all kinds of faults ranging from simple cracked screen replacements, battery or power issues, to more advance repairs such as water damaged devices. Yes, we can fix it! Our Perth based technicians have decades of experience in repairs for all major brands including Apple iPhone, Apple iPad, Samsung Galaxy, Samsung Tab, Acer, ASUS, Dell, HP, Toshiba, HTC, Nokia, Blackberry, LG, and Sony. There are no problems too big or too small for us to handle! All mobile phone and laptop repairs completed by iWorkshop are backed up with a 120 days parts and labour warranty guarantee! For inspections or a quote in regards to the repair of a device, please call or visit us. No appointment needed. 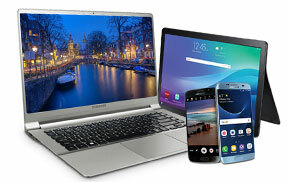 Simply drop off your mobile phone, laptop, or tablet at any one of our two Perth branches. We will provide you with a quick on the spot assessment and once you are happy with the agreed price, we will immediately commence working on your device. Getting your mobile phone repaired in Perth does not get any easier than this. 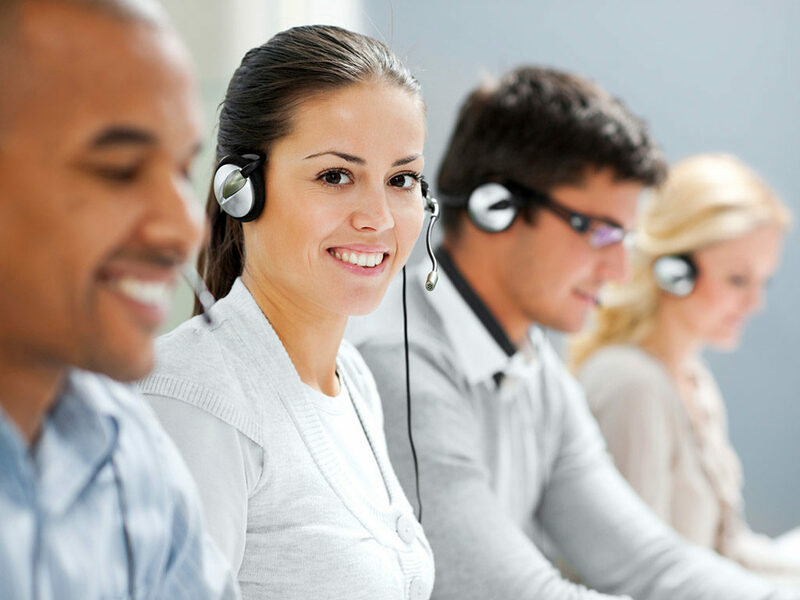 Or if you are unable to get to one of our repair centres, we also have a friendly mobile team that can come to you, or you can simply mail in your device to us. See our Contact Us page to find your nearest location or to send us an enquiry online. We offer Apple iPhone Repair services on every model. Cracked iPhone? We can fix it! Don’t let a cracked screen get you down. Need a Samsung phone repairer? We offer a variety of Samsung repair services! Life saver!! Got my phone screen fixed so quickly cheap and was very well done. Also, fixed my other water damaged phone and everything works perfect now. ? highly recommend!! Thank you so much ? Shattered 5C phone screen and wanted a quick, low cost fix which was easy to get to without a car. Friend found iWorkshop on google and decided to give it a go because of the good reviews. Wasn’t disappointed. Went in without the need for an appointment, friendly staff and fixed within a very short time. Phone screen looks better than it did before I shattered it. Would definitely recommend. I had my iMac and IPhone screen fixed by these guys and they did an amazing job! Very reliable and friendly staff! I highly recommend them! These guys are great and very professional. I have a Nokia E7 which is a bit complex in design. i have been to other repair shops few times and its always been hectic. But this time i came to iworkshop for some repair. they fixed it very professionally and well on time. i greatly recommend these guys if you want your phone repair done professionally. IWorkshop is the ideal place for your mobile, tablet and laptop repairs. Very professional staff and friendly environment. Enjoy a coffee in the vicinity of the shop while your device is being repaired. Iworkshop is a trusted service provider. I recommend it highly to any one looking to repair a mobile phone, tablet or laptop. They were able to recover everything off my phone AND get it working again after it was dropped in water and wouldn’t turn back on. They turned it around in under 24 hours. Would definitely use them again! I took my LG G3 with water damege to iWorkshop. Ashish and his team managed to fix it when other places I took the phone to basically said they can’t fix it. Got my phone back in less than 24hrs. I received really good service and they are reasonably priced. Moreover the iWorkshop staff was very honest and provided several options to achive ths best outcome.thanks again, if you are looking for good and quick service iWorkshop can do it !!! Friendly and went out of their way to finish a very quick task free of charge. Thanks.